I started this site in 2012 as the London Olympics were drawing to a close because I was spending my time on the internet trying to find out more about the amazing sport of handball(*). I found that most of the sites were not in English and that very little in the mainstream press that was in English did more than scratch the surface. Hopefully Handball Views is a partial remedy to that. On here you will (hopefully) find up to date information about the major European competitions and where you can watch them on UK TV or online, details of what’s going on handball-wise in the UK and Ireland, and whatever else catches my eye in a handball sense. I’ll try and link to all the other great sites out there as well. I write this in spare time and I don’t claim to be an expert. If you spot any errors or think I’m barking up a particularly ridiculous tree drop me an email. 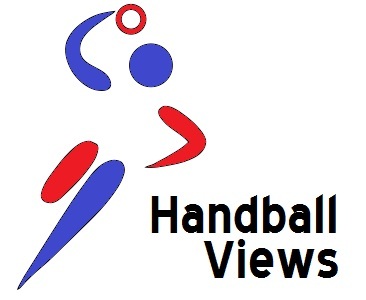 The address is handballviews@gmail.com. * = as in team handball or olympic handball rather than any other sport called handball, good though they may be.